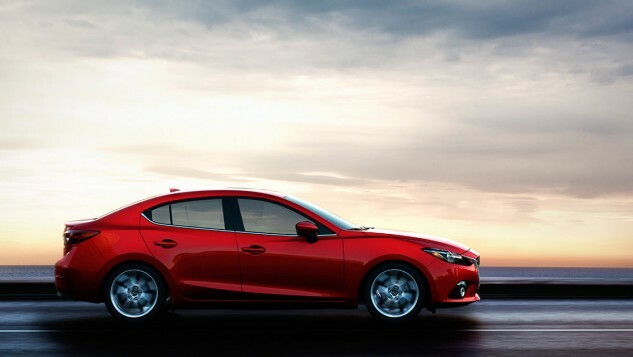 The 2016 model year brings slight changes to the Mazda 3, most of which are fine tuning its market position rather than making real changes to this stellar little car. 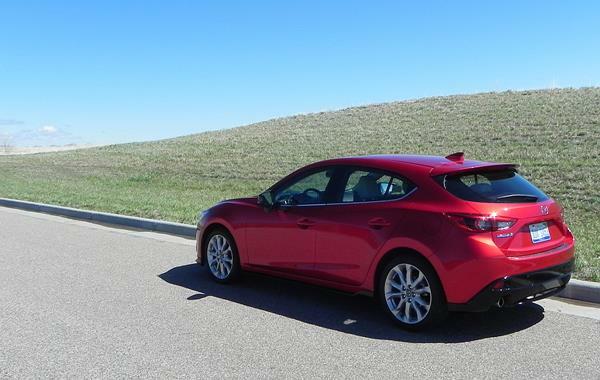 Available in either a or hatchback “wagon,” the Mazda3 is a truly great compact. Standard this year is a rearview camera along with several trim upgrades to add driver convenience. The 3 continues forward with its award-winning interior, spirited drive and high safety standards that include advanced features not often found in this segment. This car, especially in its roomy wagon format, is a definite top choice that should be on every compact car shopper’s list to test drive. You can learn more about this car’s features now, in the full 2016 Mazda Mazda3 review here.